We are excited to announce our partnership with the Twin Cities Yoga Collective to offer the regions first ever 300-hour Yoga Alliance approved teacher training. 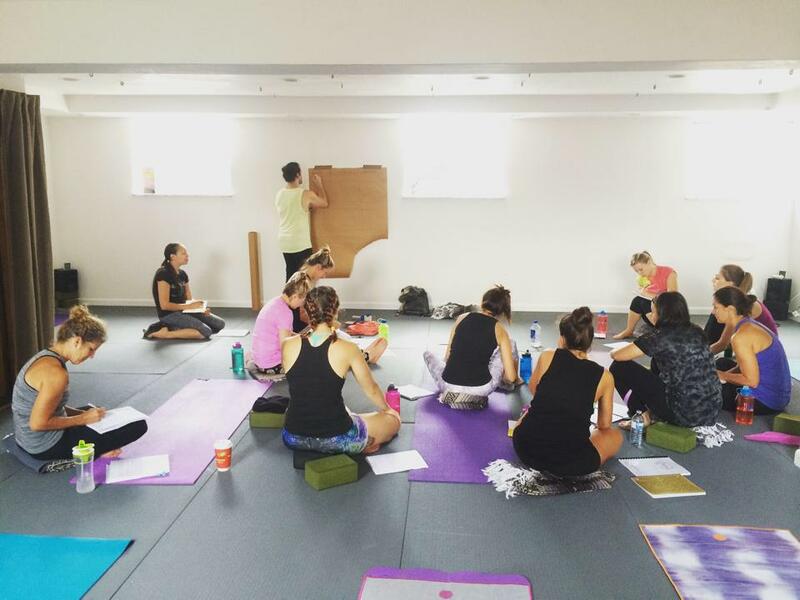 We are welcoming currently trained RYT-200's to refine their teaching methods, deepen their understanding of yogic philosophy and to continue finding their niche in the yoga community. This session is being offered as a weekend training. The training will meet one weekend per month for a year on Saturday's and Sunday's from 10:00 am to 7:00 pm. Beginning in January 2017. Please contact us for specific dates. Application must be received by December 1, 2016. Payment due in full by December 1, 2016. Application must be received by December 30, 2015. Payment due in full before the start of the training. Early bird rate does not apply. Four installments of $900. Session payment dates will be released when the dates of the training are finalized.